This catalogue was published on the occasion of a traveling exhibition of the portraits of David Iaccovazzi-Pau. The featured artworks celebrate members of the Louisville, Kentucky artistic community, who through their creativity, support, and passion for the arts are truly the life-blood of this community. The desire of Iacovazzi-Pau to feature these individuals illustrates his deep commitment to the arts that is engrained in his being and led him to seek out relationships with fellow artists and to absorb exhibitions, performances and artistic theory and history, in addition to honing his own skill. 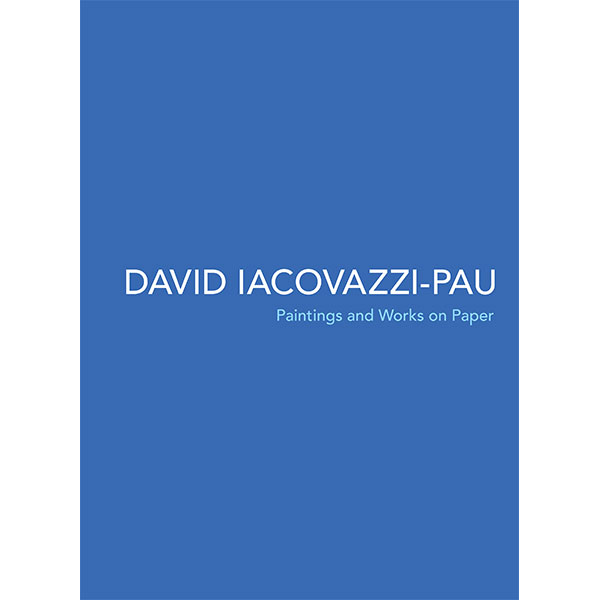 The many plates included in this catalogue show the range of Iacovazzi-Pau and the evolution of his style over four years and serve as a wonderful tool for studying the artist's works on paper and paintings as an accompaniment to viewing the works in person.